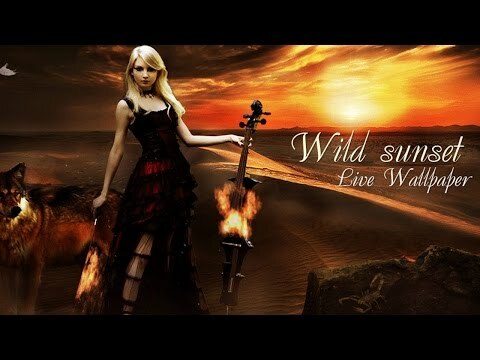 It's a live wallpaper with amazing view, where wild wolf and beautiful girl stands at the sunset with cello that burns on fire. - optimized for most android devices: smartphones, tablets, etc. - multilingualism and support the developer. This app contain advertisements in the form of banner ads and offerwall ads.